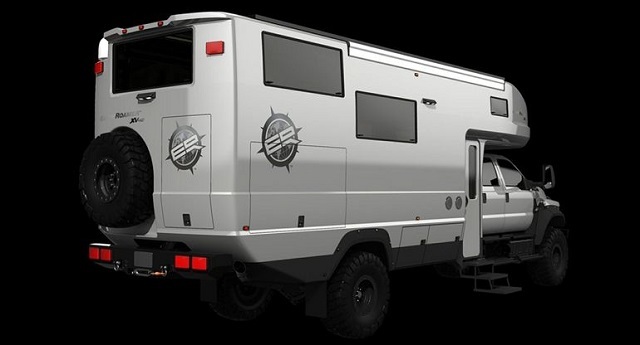 Built to look more like a vehicle that could withstand the apocalypse rather than a family car, the EarthRoamer XV-HD recreational vehicle has a deceiving exterior, as on the inside, it’s all about luxury. 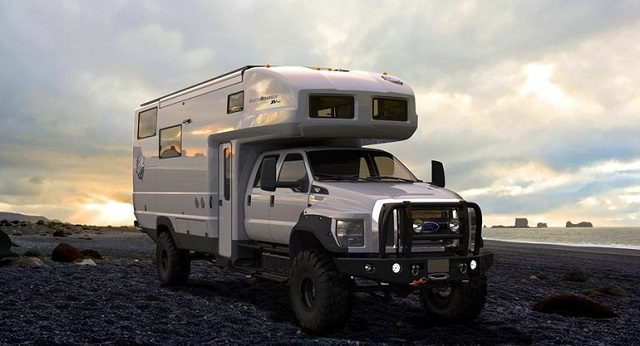 The EarthRoamer XV-HD is in fact a heavily modified four-wheel-drive Ford F-650 with a 6.7 L PowerStroke Diesel engine. 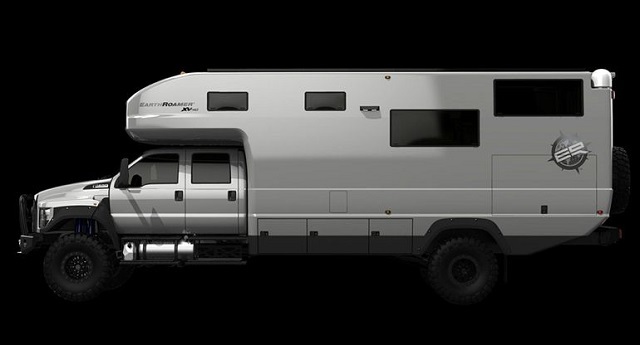 The rugged exterior of this Xpedition Vehicle (a term that was coined by this very carmaker in 2002) is by no means unattractive, and in fact suggests the true purpose of the XV-HD: going off the beaten path, or off the asphalt, in this case, without sacrificing the passenger’s comfort. 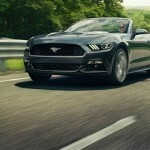 There’s plenty of room for the entire family in this vehicle, as it can easily accommodate up to 8 people. 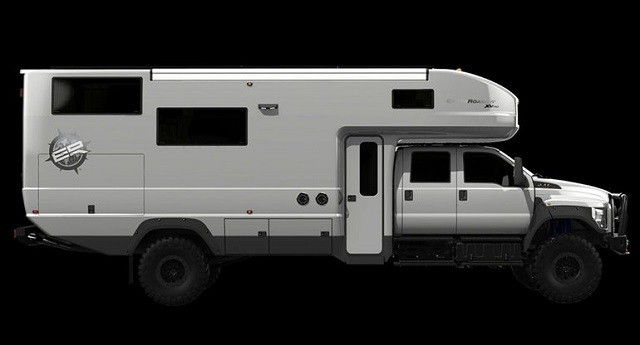 Should you ever get tired of the urban jungle, all you need to do is grab your loved ones and go on a trip in this impressive RV on steroids. 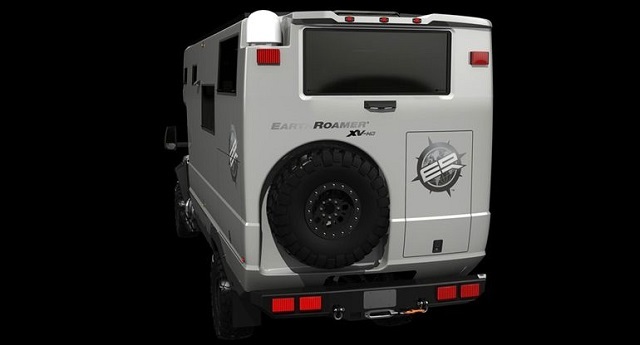 When a product is backed by such a promise, it becomes pretty clear that the happiness and the comfort of the customers is EarthRoamer’s driving force. 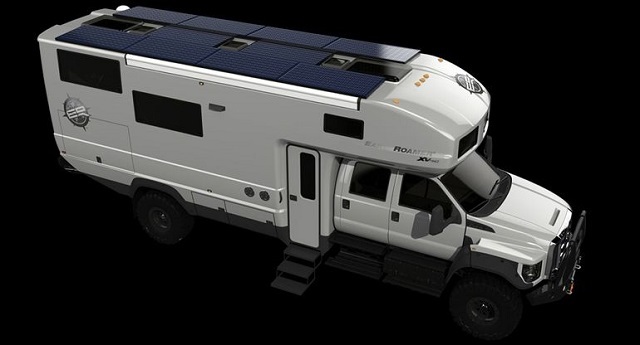 To make sure that the family has everything it may need even when going off-grid, the carmaker equipped this XV with a massive 25.3 kWh battery bank that stores electricity after the gigantic 2.4 kW solar panels harvest it, a 200-gallon container for fresh water (along with 100 gallons of greywater and 50 gallons of blackwater). 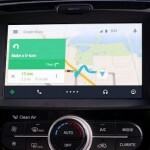 It should be mentioned that the XV-HD can produce hot water continuously, so there’s no problem if someone decides to take a shower or do the dishes while the driver is behind the wheel. The 46” military tires will make sure that the vehicle stays on the path even in the harshest road and weather conditions. A washer and dryer were also included, to make sure that the family’s expedition can last longer. 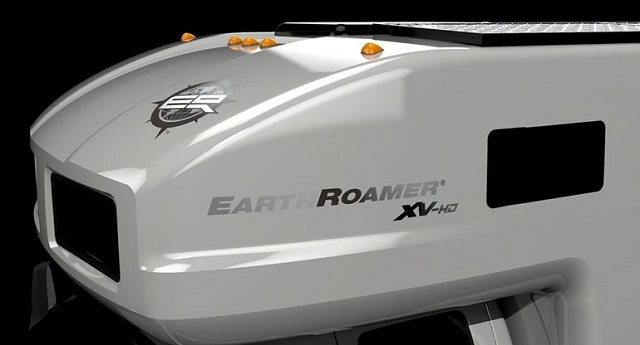 Safety is paramount for EarthRoamer, and the XV-HD excels in this aspect, as well. 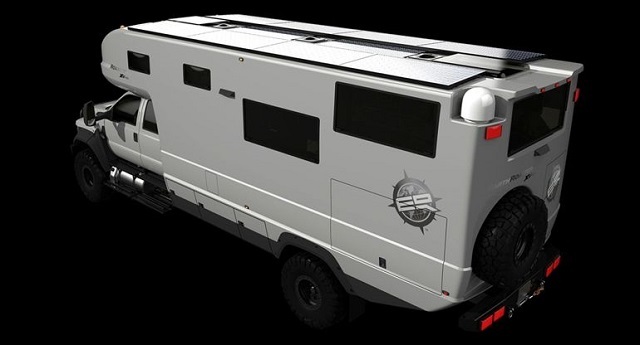 Its ruggedness, coupled with the great quality of all the used materials translated into a very secure ride, regardless of the exterior conditions. 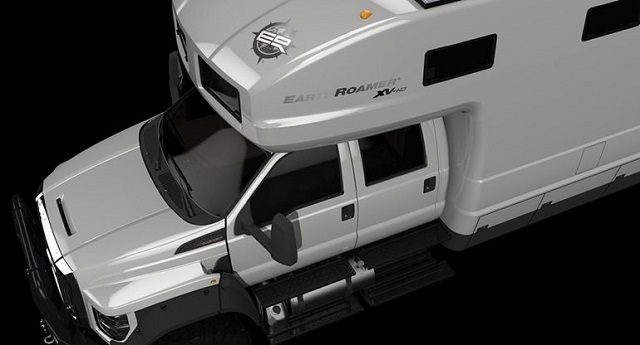 EarthRoamer is expected the start the production of the XV-HD in late 2015. Be social! 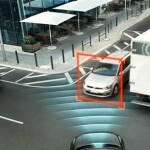 Follow AutoCarb on Facebook and Twitter, and read more related stories about Volvo XC90’s safety innovations, or the Airstream Autobahn.